Seriously, what is not to love about this? The color, Radiant Orchid is the perfect blend of purple, fuchsia and pink. It is both easy to look at and also easy to grow with. 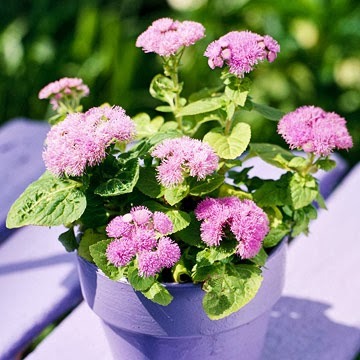 Pantone's declaration of the 2014 color of the year should not leave Radiant Orchid on the fashion runways of Paris- it fits just as well in the garden. 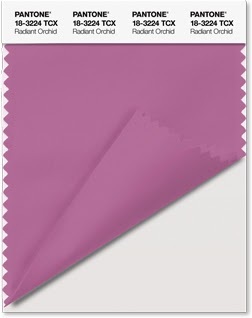 Radiant Orchid is a color that, according to Pantone, "Emanates great joy, love and health." I will take that in all aspects of my life including my garden! 2. As the name implies, Phalaenopsis Orchid. 3. 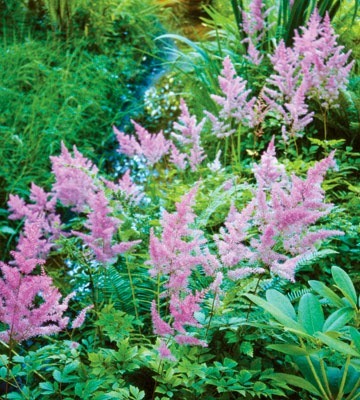 Chinese Astilbe- a shade loving perennial. 4. 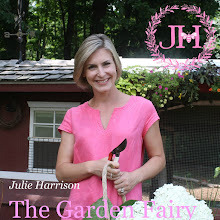 Check out more plants to use in the garden from Houzz. 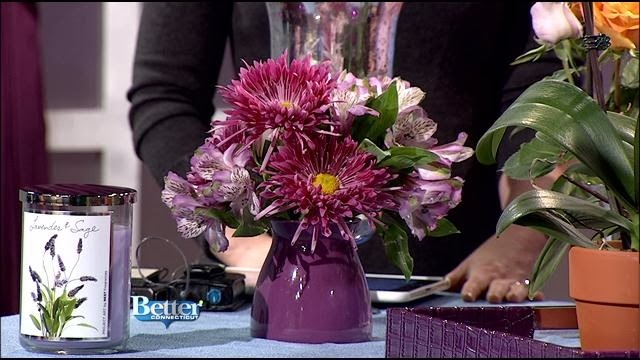 Lastly, check out the segment I did with Kara Sundlun and Scot Haney on WFSB-TV's Better Connecticut by clicking HERE. So pretty ... I love your blog!! !